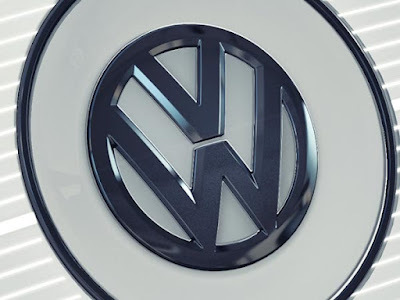 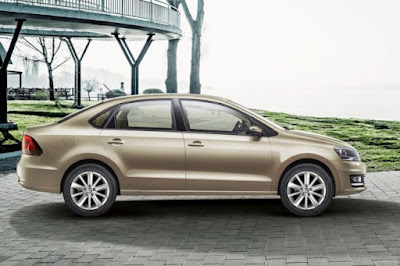 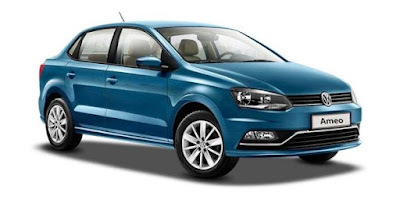 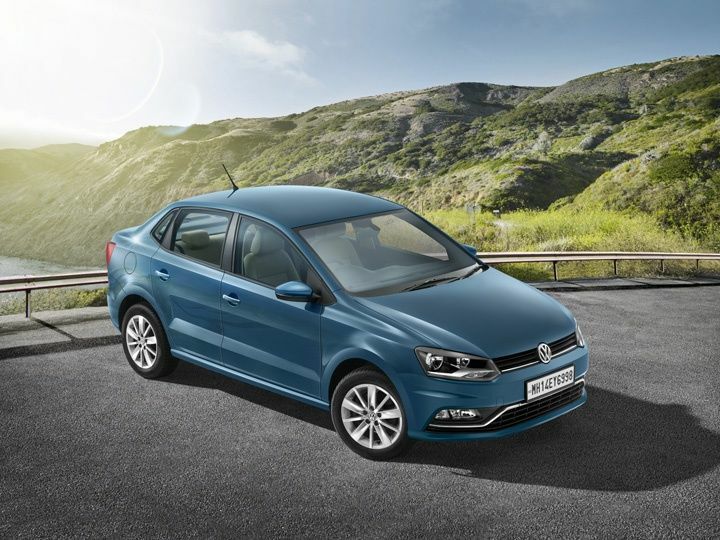 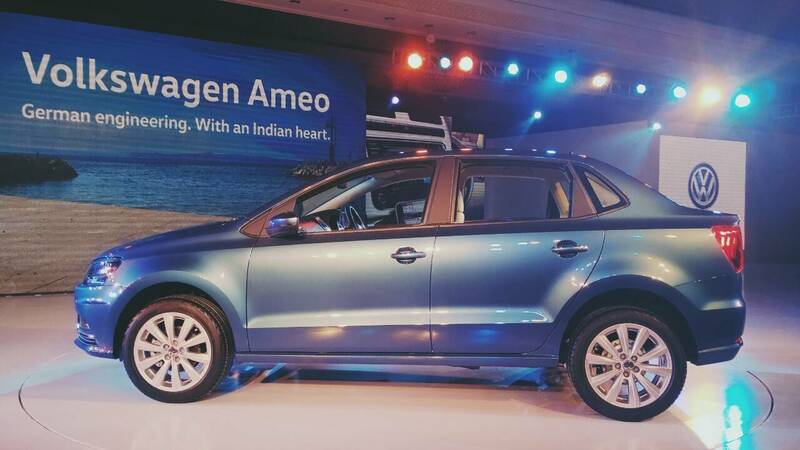 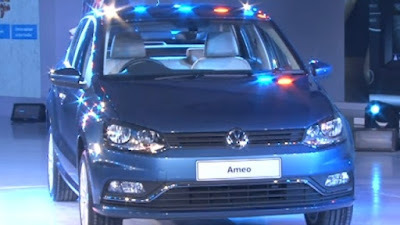 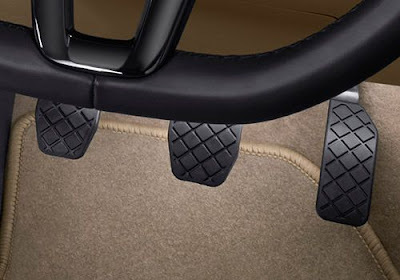 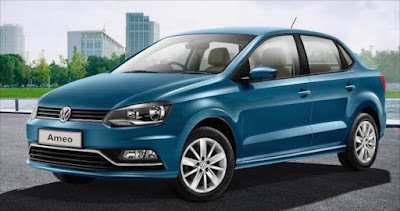 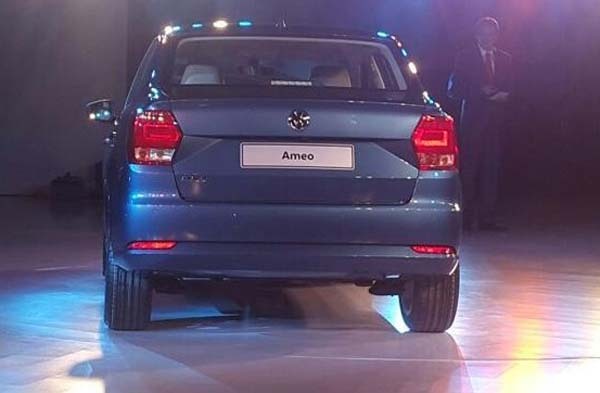 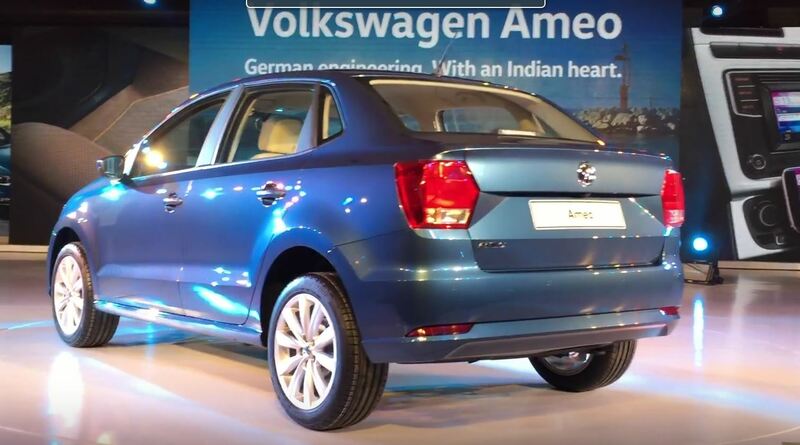 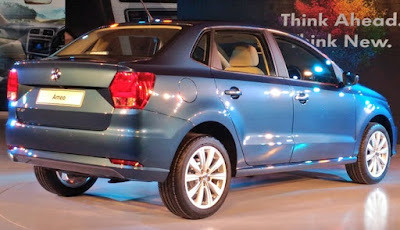 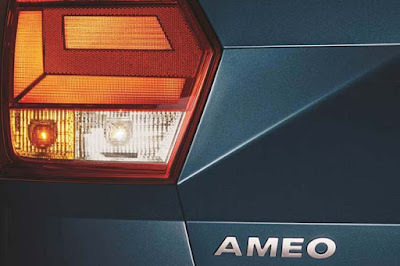 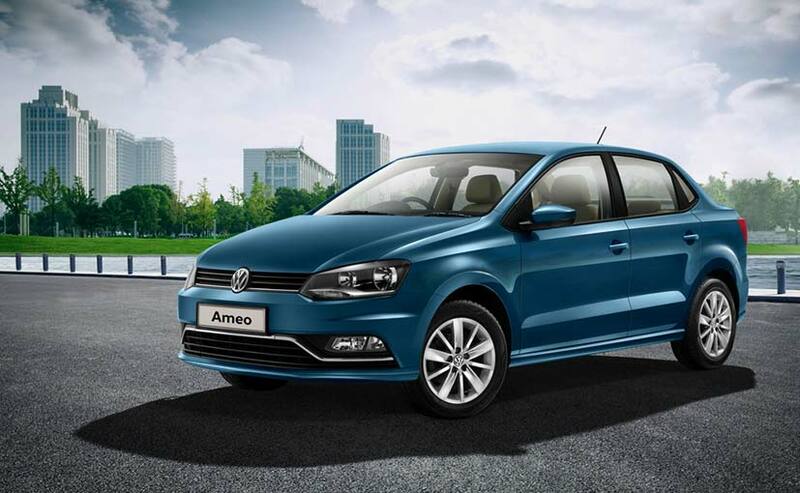 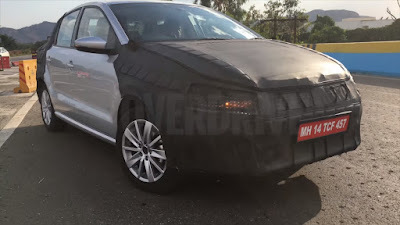 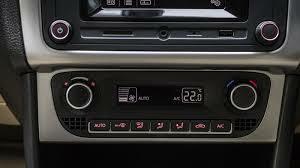 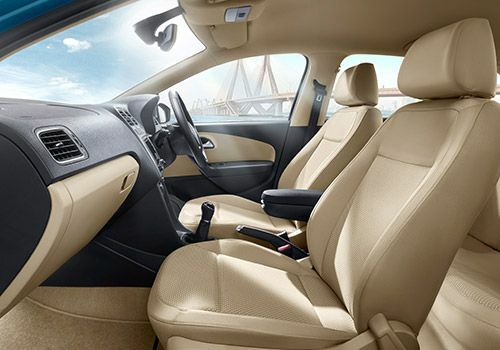 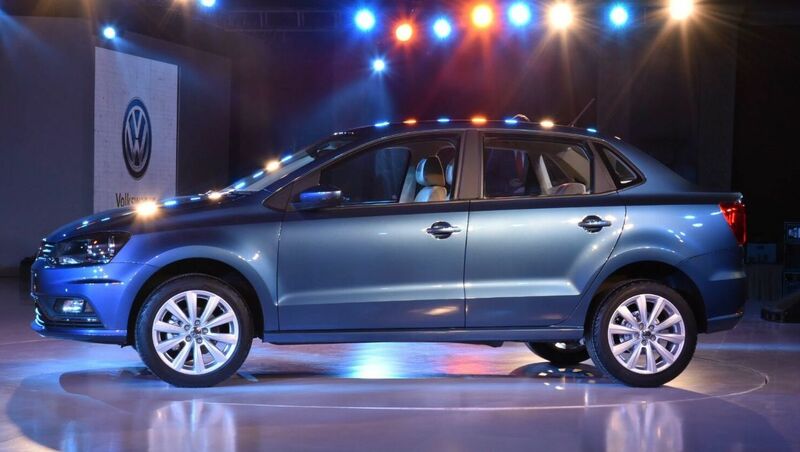 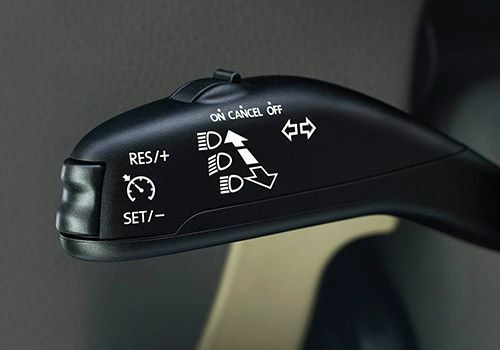 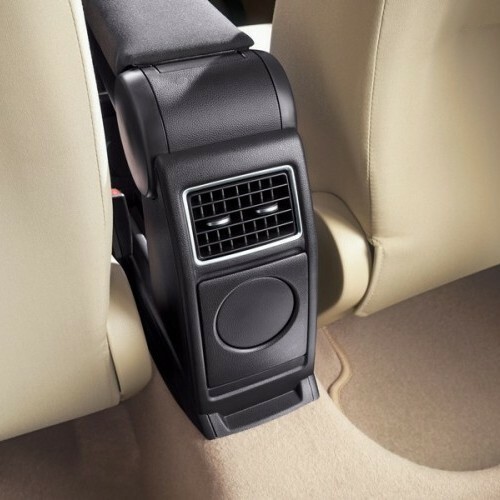 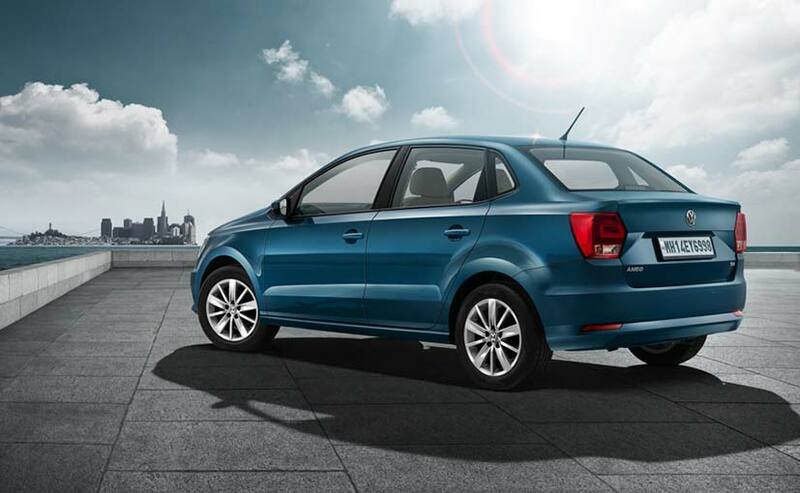 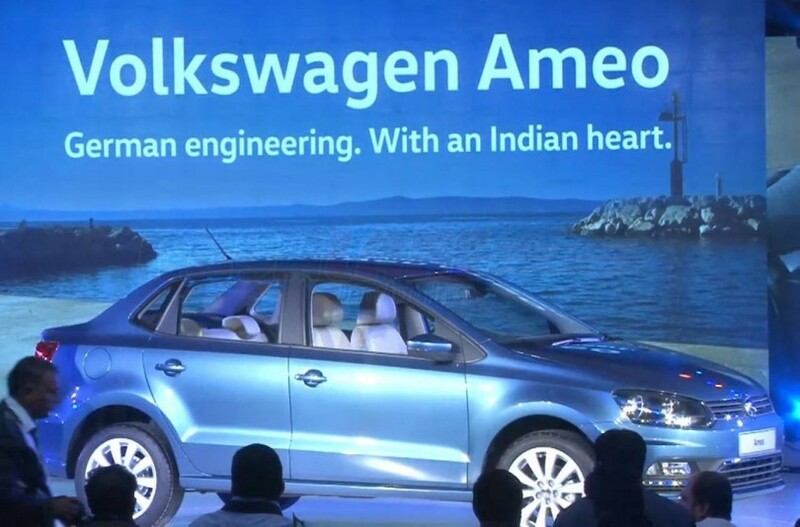 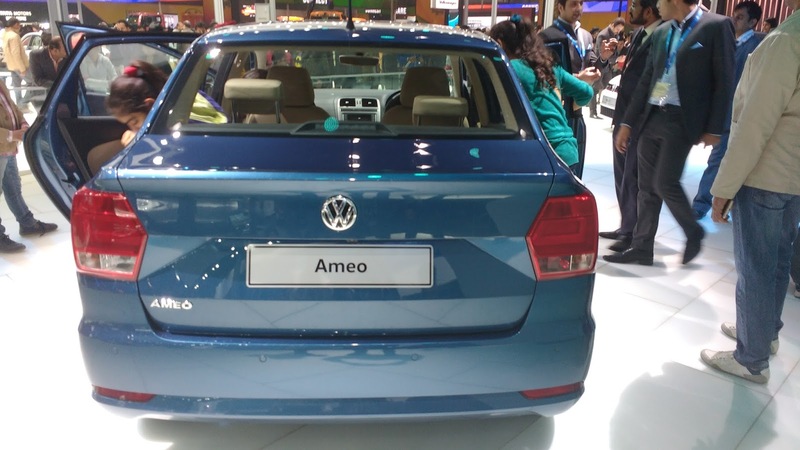 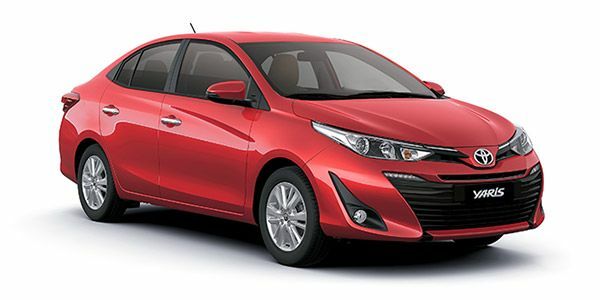 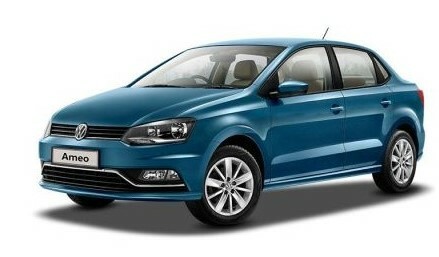 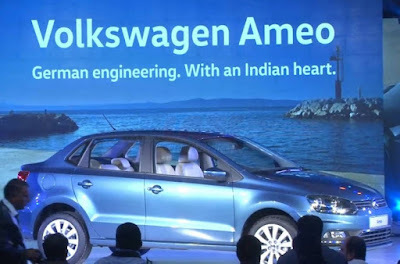 The 2016 Volkswagen Ameo is a company first sub 4 meter Sedan car. 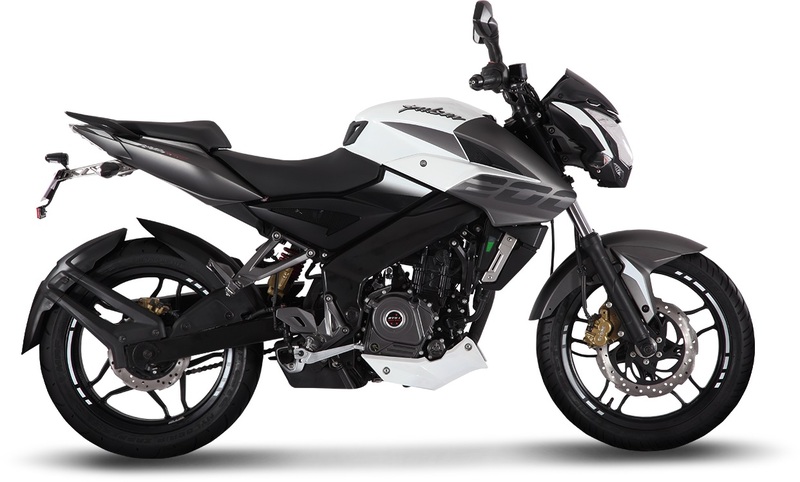 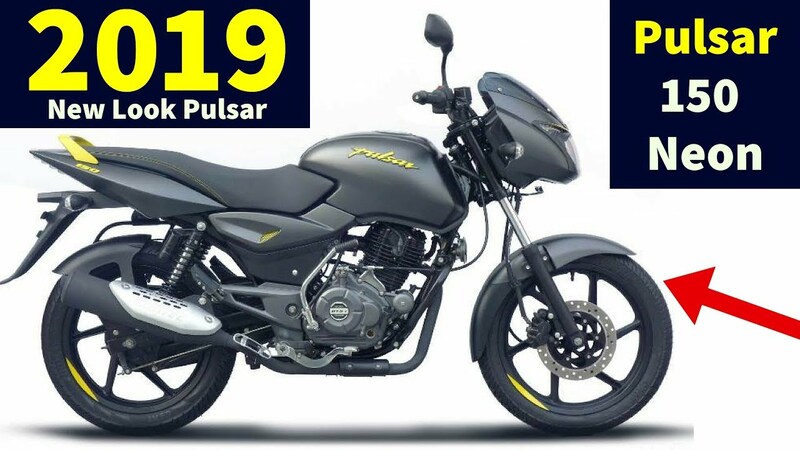 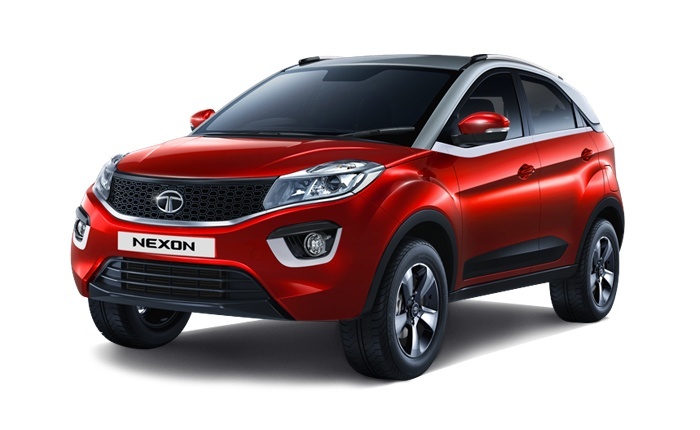 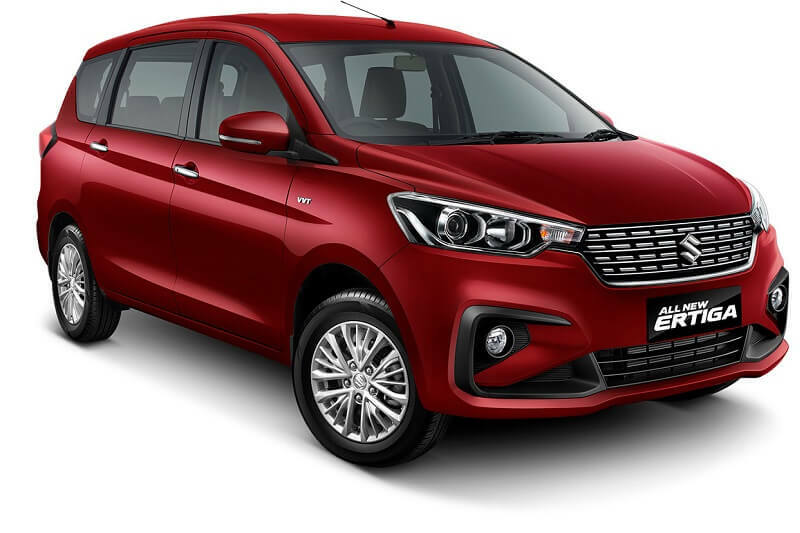 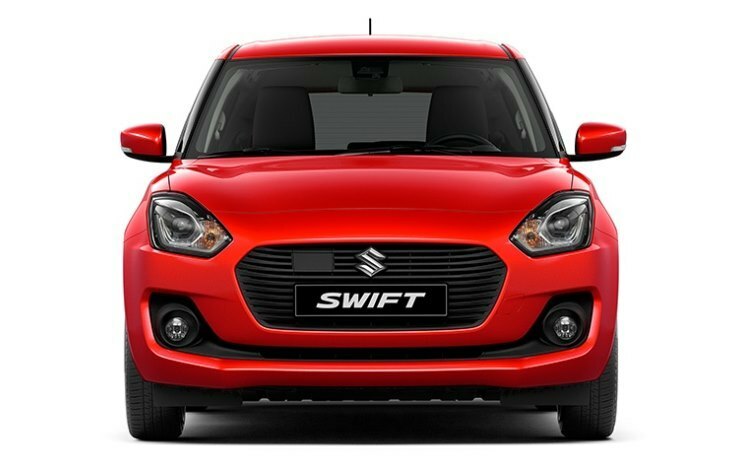 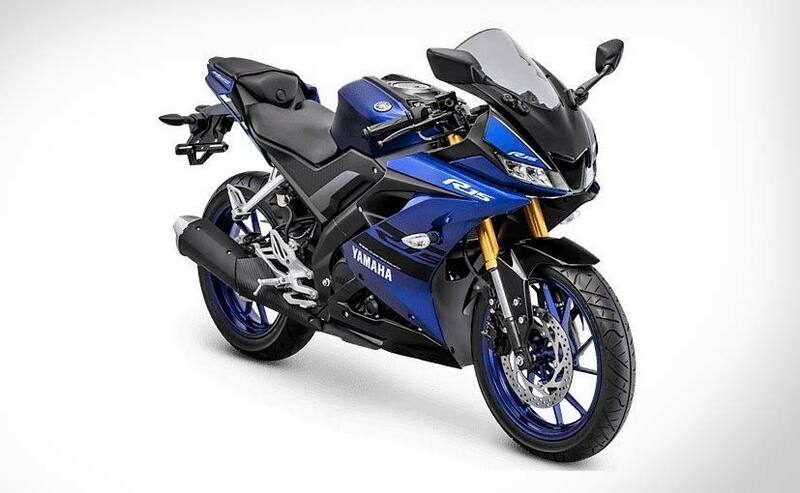 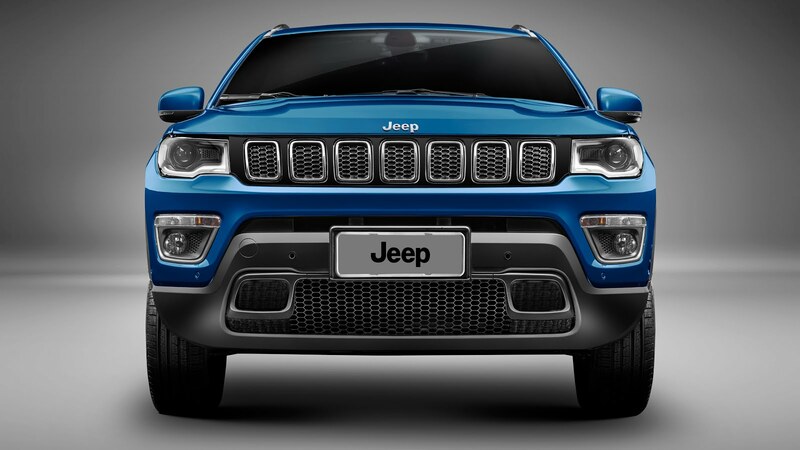 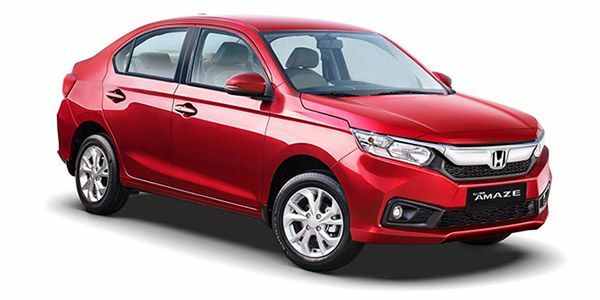 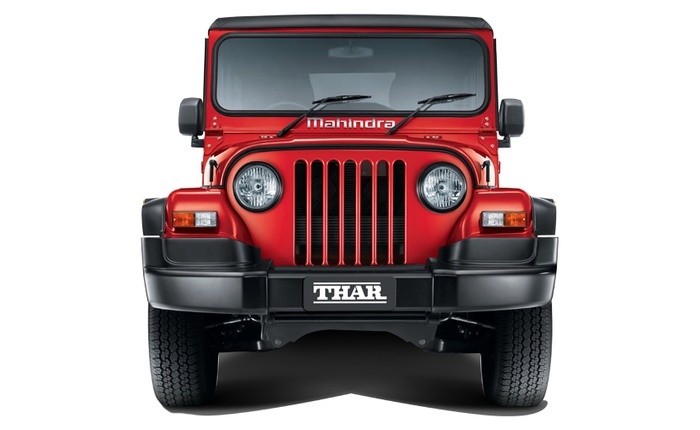 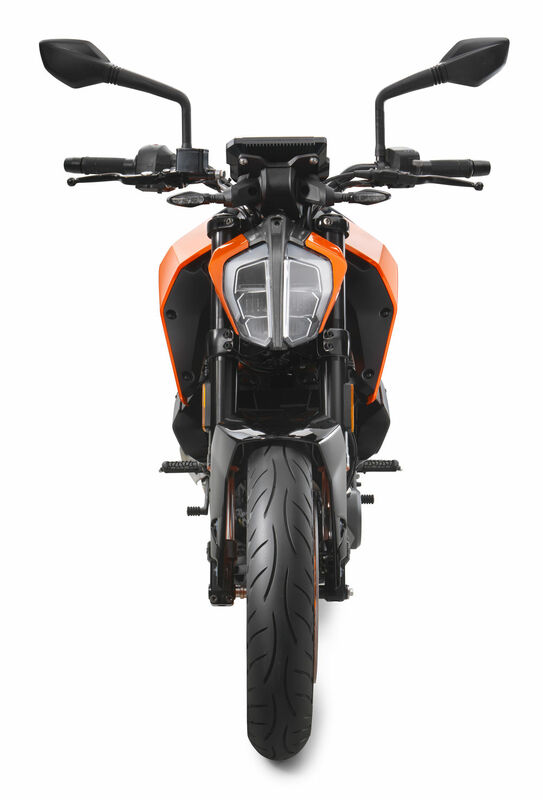 this car two version petrol and diesel Petrol engine 1.2 liter 74 Bhp and Diesel 90 Bhp and other featcher Dual Airbag ABS, ESP, and indian market Starting price RS 5.49 Lakh. 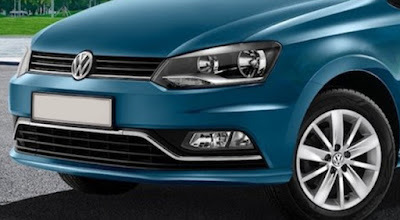 HD Wallpaper, Hd Picture, Hd Image and Hd Photos for computer desktop, smartphone free all angle photo collection.